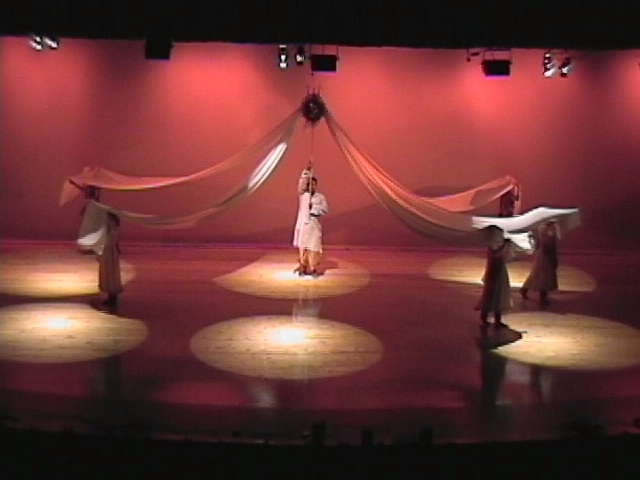 Charishnu is a dance portrayal of the feelings of Bengali literature through two main classical dance forms of India  Bharathanatyam and Kathak. Bengal is the land of high thinking minds, eternal philosophies and conflicting idealogies. Different people from their walks of life, shared their experience of spirit of freedom and flow of infinite imagination with flawless creation of words depicting what their minds conceived. 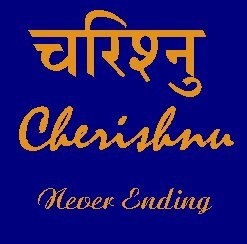 Charishnu expresses this never ending intelletual, artistic thoughts of great minds of present and past through the body and minds of dancers.